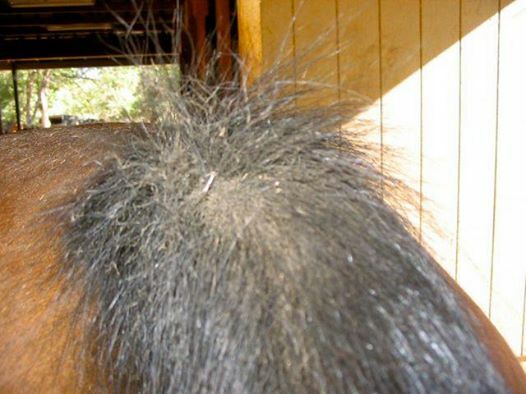 There are several different reasons why your horse could be rubbing the hair off of its tail head. 1. 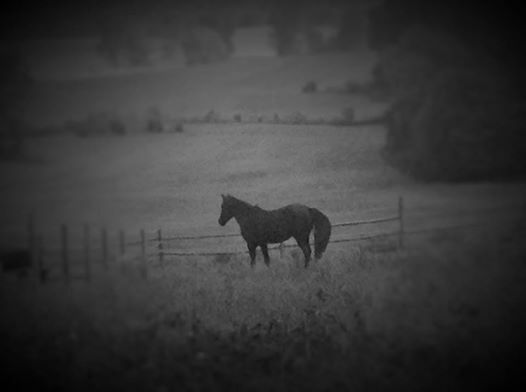 It may be that your horse has pinworms. 2. Your horse could have a dirty udder or sheath. 3. It could be a reaction to midge saliva (aka sweet itch). 4. Perhaps it is just plain old dry skin. 5. Occasionally a horse will do this out of boredom. 6. Sometimes it is because your horse has food allergies. 7. Very rarely this is due to a lice infestation. For more detailed information, click on the link below.